Since 2015, CAA, in collaboration with Spay Baton Rouge and the Feral Cat Coalition has spayed/neutered and returned over 4000 community cats as a part of a Trap-Neuter-Release program (TNR). Following TNR protocols, community cats are humanely trapped, brought to CAA to be spayed or neutered, vaccinated, eartipped (the universal sign that a cat has been neutered and vaccinated), and then returned to its original area. 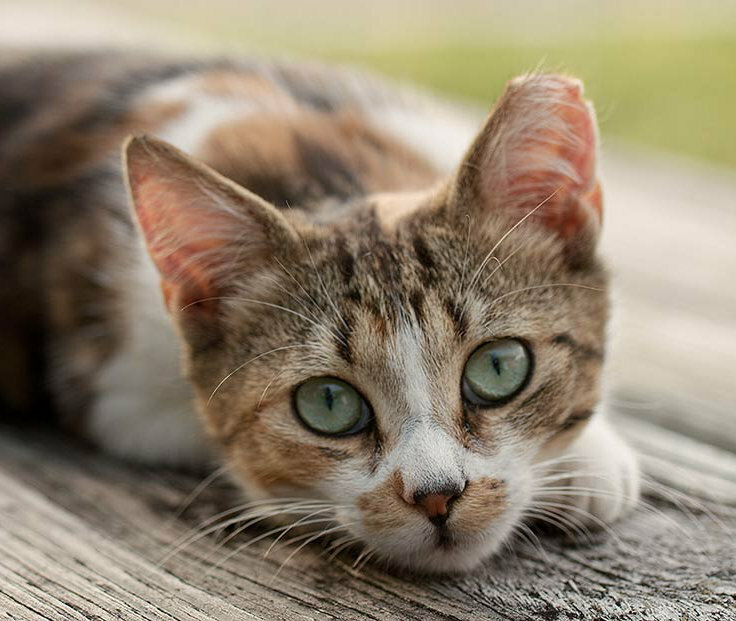 Once a cat is spayed or neutered, it no longer needs to mark its territory. The drive to yowl and fight is removed, and, there will be no more kittens. All that's left is the cat's natural instinct to protect its neighborhood from mice and snakes. Studies across the U.S. have shown that TNR not only curtails nuisance behavior, but it also costs less, drastically reduces shelter euthanasia, and, over the long run, will reduce the outdoor cat population of a community. Indeed, for the first time in CAA’s history, 2016 intake for cats was down by over 8%. At the same time, the feline save rate increased from 66% to 80%. There was no increase in citizen calls about bothersome cats. CAA has been the recipient of two important grants for TNR. Grass roots community programs which help families without resources and cats without families are the only way to reduce the number of owned and unowned free-roaming cats in communities. For more information on our neighborhood cat program and how you can get help, call the Feral Cat Coalition at 225-772-8609 or Companion Animal Alliance at 225-408-5360.